Nothing tastes better than that hot tingle of chilli flavour bursting on the tip of your taste buds – so we found the 10 Best Jalapeno Mexican Recipes out there on the internet! 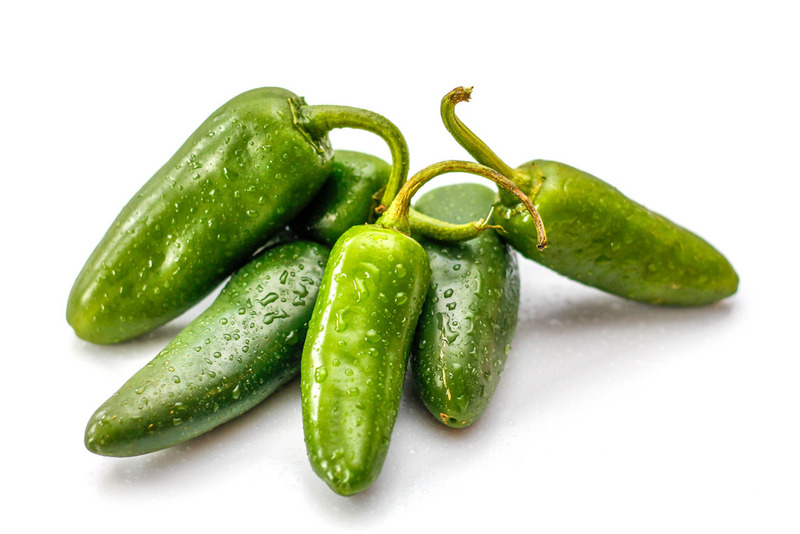 Jalapeno recipes are a favourite amongst many families, for its powerful flavour and kick when blended with any meal. Here we’re going to chat about the 10 best jalapeno Mexican recipes for any occasion – friends, family or formal – we have found some great recipes thanks to Delish.com. Creamy jalapeno poppers – yum! Create a delicious mix of flavours that will melt in your mouth with every bite. Read more about the recipe online This is an amazing dish for the entire family! Jalapeno topped nachos – what a tasty way to spice up your next dinner! This one is a go-to dinner option for any night of the week. View the recipe online here. Jalapeno and black bean homemade pizza – what a quick and easy meal option for lunch or dinner! It is a true party pleaser, always winning the hearts of those munching down on the delicious pizza crust. Find some inspiration online here! Fish and pineapple jalapeno sauce – this delicious concoction is a unique blend that offers an explosion of flavours in one dish. Truly stun your guests with this creative dish and expose their taste buds to a whole new level of flavour infusions – view inspiration online here. Cranberry jalapeno chutney – just delicious! Add this sauce to any dish to add a twist of flavour – create a new favourite side dish for future meals and occasions. View the recipe here! Two-bean and jalapeno salad – this fresh and summer filled dish is perfect for those evening outdoor dinners when a light dish is needed. View the recipe for more inspiration here. Pickled jalapenos – a tasty garnish for any meal, pickled jalapenos are an extra kick of flavour for any dish. Consider this for your next dish today! Grilled jalapenos – an amazing side dish for any dinner, on the grill or in the kitchen, these side dish extras are a delicious treat for everyone! View the recipe here. 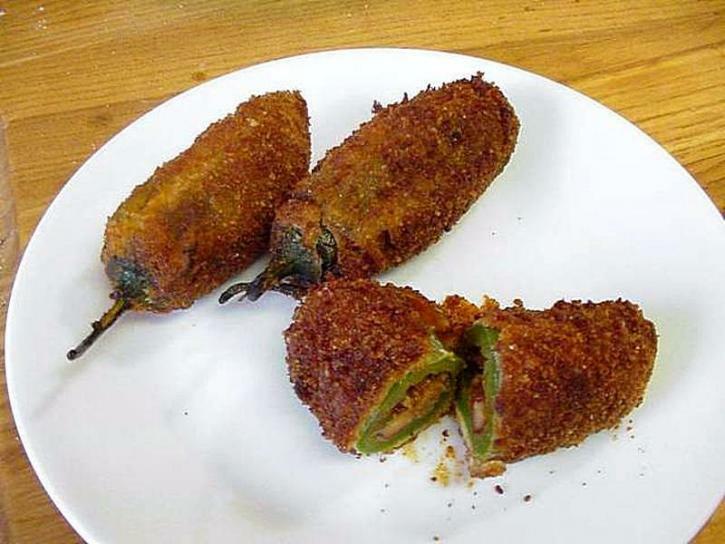 Jalapeno popper turn overs – a fun dish for every taste preference. Try something new and mix up an old favourite with this dish. Get inspired here. Enjoy the 10 best jalapeno Mexican recipes for your next dinner party or dinner inspiration! Are you looking for authentic jalapenos to create one or more of these tasty treats? Head over to the Aztec Mexican Products and Liquor online store to grab your supplies today!